EPA called upon Weston to provide emergency response support to address two anhydrous ammonia tanks in a residential neighborhood in NJ that were on the verge of catastrophic structural failure. 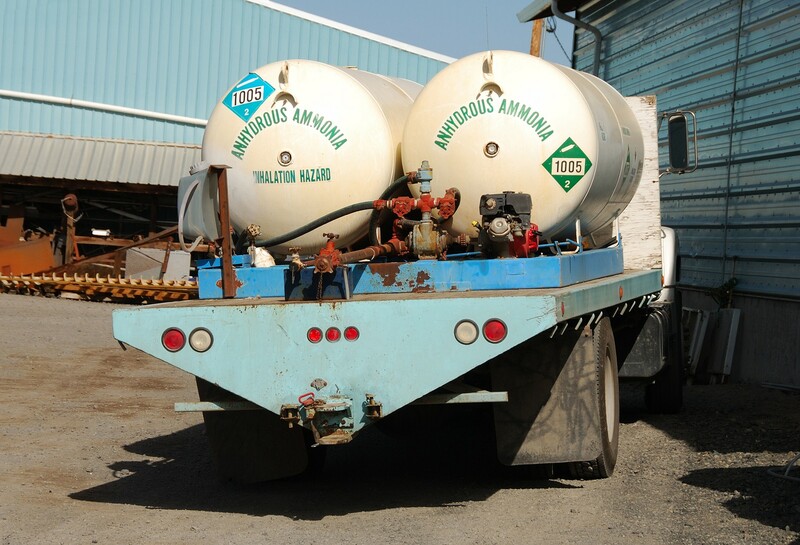 An anhydrous ammonia response took place at a cold storage facility in NJ. The facility was located in a mixed industrial and residential section of town with residential properties located directly adjacent to the facility. The cold storage facility was refrigerated with an anhydrous ammonia system fed by two tanks. During a city and federal inspection, it was noted that the tanks storing the anhydrous ammonia were in an advanced state of disrepair. EPA mobilized Weston to establish a complex air monitoring network to monitor for ammonia around the clock (24/7) throughout the response effort, including during the transfer of the anhydrous ammonia from the facility storage tanks to tanker trucks for off-site disposal. Before the material transfer, approximately 5 million pounds of frozen product had to be removed from the facility: without the anhydrous ammonia system, the product would quickly become spoiled during the hot summer. The air monitoring network was established before the transfer of anhydrous ammonia so that if there was tank failure during the removal of frozen product, first responders would be notified immediately. This safeguard was established by connecting the city and county first responders and city officials to the air monitoring network output; this way, if there were exceedances of the established ammonia Action Level, they would be notified immediately and could begin response and potential evacuation activities. Approximately 9,700 pounds of anhydrous ammonia and over 50,000 gallons of liquid wastes (result of the ice melt) were transferred from the facility and disposed of off-site. All response operations were completed without an anhydrous ammonia release. By providing monitoring support, Weston gave the community confidence that if a release occurred first responders would be on the ground as soon as elevated air monitoring readings were detected. The 24/7 air monitoring network ran without issues for the 2-month response effort and used advanced technologies/software to facilitate 24/7 continuous monitoring so that various parties had immediate access to air monitoring results.